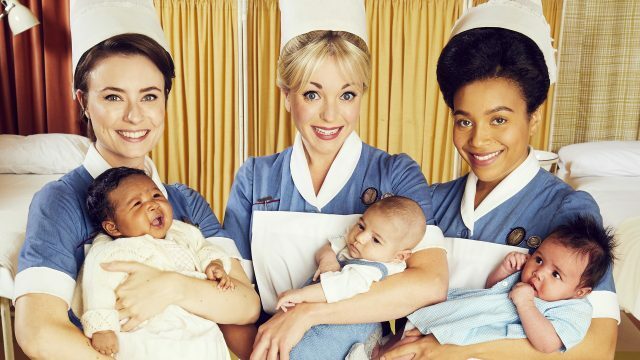 Do certain members of the cast of Unforgotten look suspiciously familiar, but can’t quite place them? We are here to solve the mystery — you have likely seen them before on MASTERPIECE. 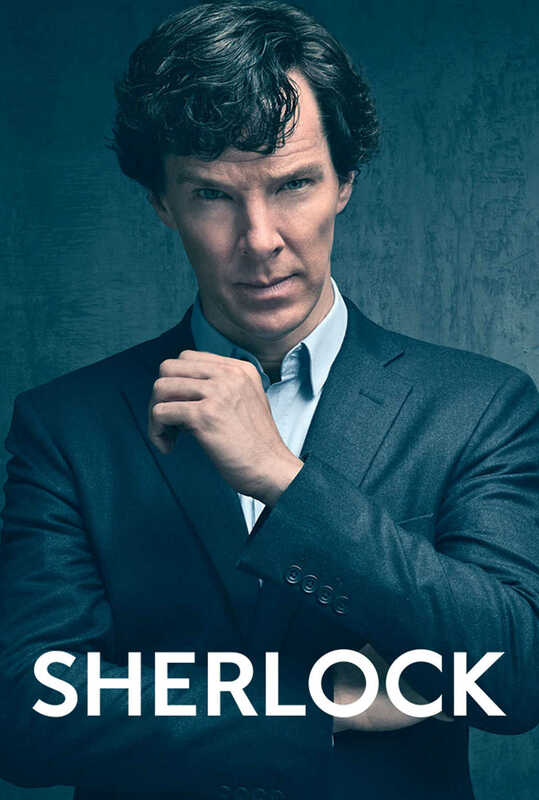 The Unforgotten stars have appeared in some viewer-favorite shows from years gone by, but also recent MASTERPIECE hits. Piece it all together with our handy guide below! Keep your eyes peeled and stay tuned to Unforgotten, Sunday nights through May 13th, 2018, at 9/8c. Unforgotten Season 1’s Father Robert Greaves is played by Bernard Hill, who was seen most recently on MASTERPIECE in Wolf Hall (2015), in which he played the abrasive Duke of Norfolk. No stranger to playing imposing figures, Hill also starred as hardened convict Abel Magwitch in Great Expectations. One of Hill’s first appearances on MASTERPIECE, and indeed one of his first roles, was in the popular production of I, Claudius, starring Derek Jacobi. 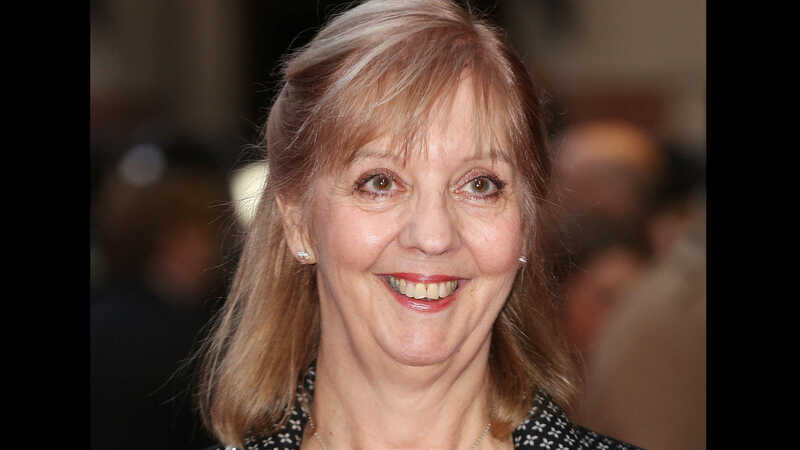 One of the many interconnected stories in Unforgotten, Season 1, is that of Lizzie Wilton–a compassionate caretaker with a complicated past life. 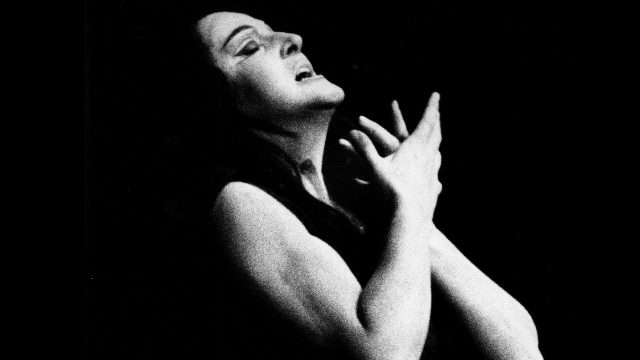 If her story tugged at your heart strings, you may have wondered where else you have seen the actress who portrays her. Most recently on MASTERPIECE, Ruth Sheen appeared in Prime Suspect: Tennison as the polyester-clad, rough-around-the-edges matriarch Renee Bentley. 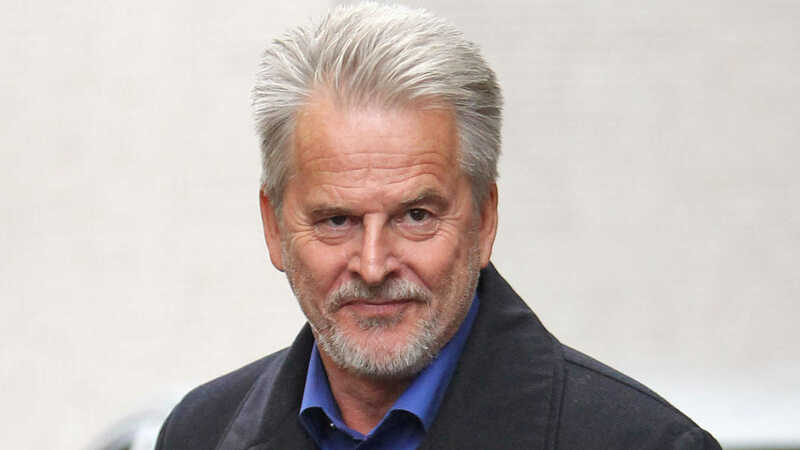 Season 1 of Unforgotten includes politician Sir Phillip Cross’ attempts to cover up elements of his past, but there is no hiding this beloved MASTERPIECE actor, Trevor Eve! Eve is likely most recognizable to MASTERPIECE audience members from his role in Framed, in which he played museum director Quentin Lester. Longtime MASTERPIECE viewers may also remember Eve as David’s cruel stepfather, Murdstone, in David Copperfield, alongside Daniel Radcliffe and Downton Abbey‘s Maggie Smith, and as Duncan Matlock in The Politician’s Wife. 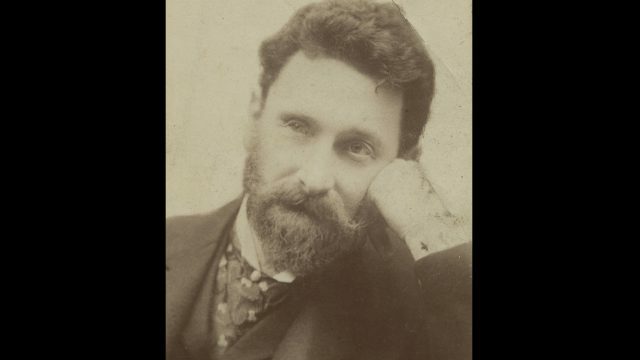 More recently, he appeared in Death Comes to Pemberley as uncompromising magistrate Sir Selwyn Hardcastle. 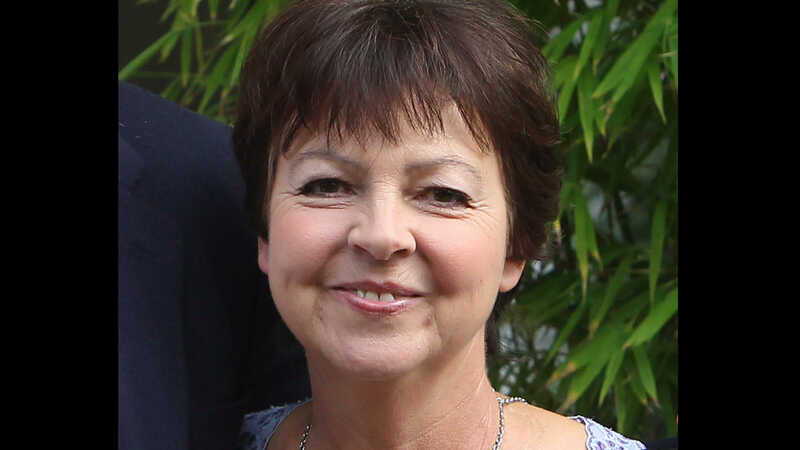 That’s right–actress Tessa Peake-Jones also plays Sidney Chambers’ grumpy housekeeper Mrs. Maguire on Grantchester. Unforgotten Season 1 is a regular Grantchester reunion! 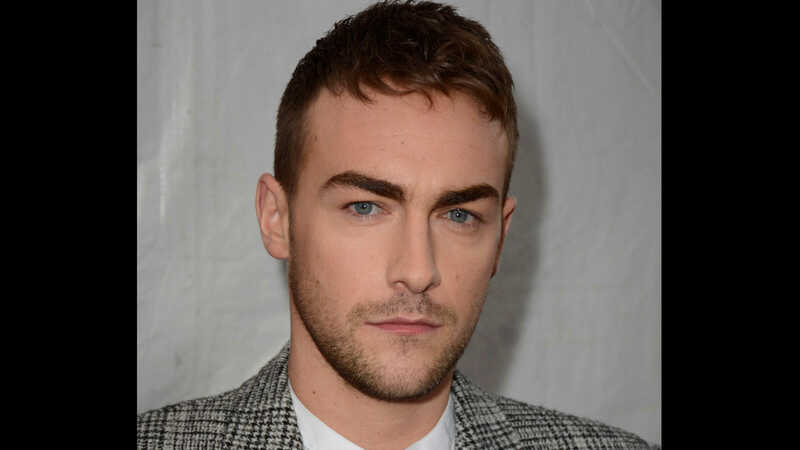 Sir Phillip Cross’ son, John Cross, is played by none other than Tom Austen–recently seen in Grantchester, in which he plays Amanda’s husband, Guy Hopkins. 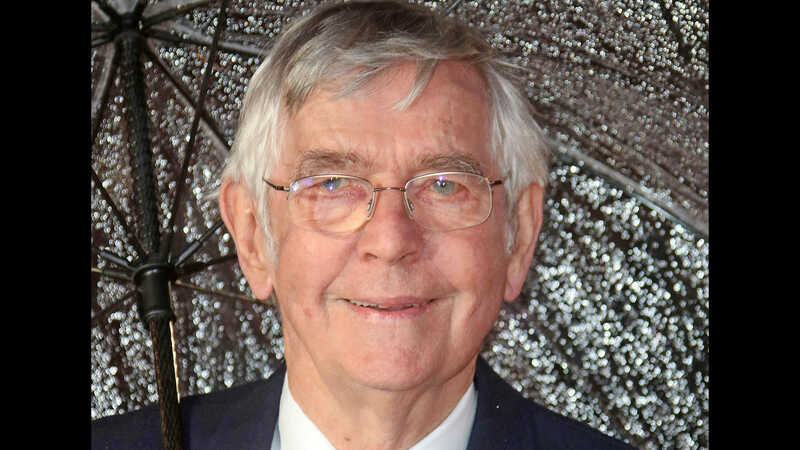 English actor Tom Courtenay–who plays suspect Eric Slater in Season 1–is likely very familiar to British drama fans, having been on screen since 1956. MASTERPIECE fans no doubt fondly remember him as Mr. Dorrit, Little Dorrit’s (Claire Foy) father, in Little Dorrit (2008). 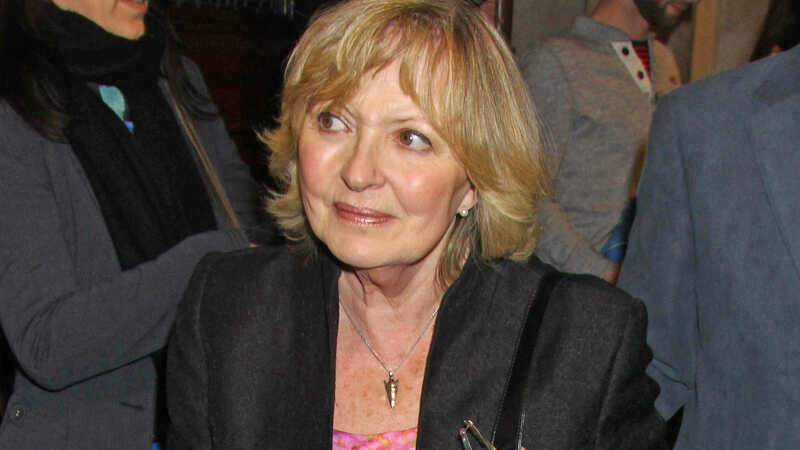 Grace Greaves–the long-suffering wife of Father Greaves in Season 1–is played by actress Hannah Gordon. 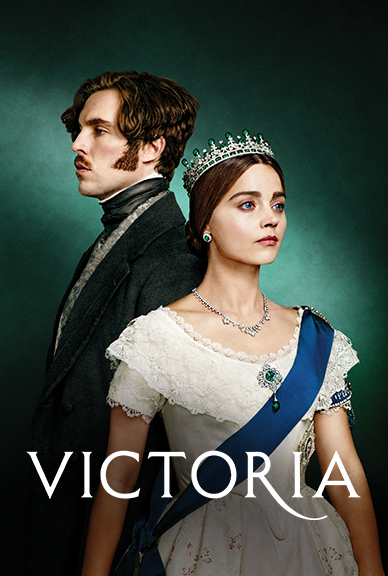 MASTERPIECE viewers may remember Gordon from the original Upstairs, Downstairs, in which she appeared as Viscountess Virginia Bellamy. In Unforgotten Season 2, Scottish lawyer Colin Osborne struggles to contain the trauma from his past. 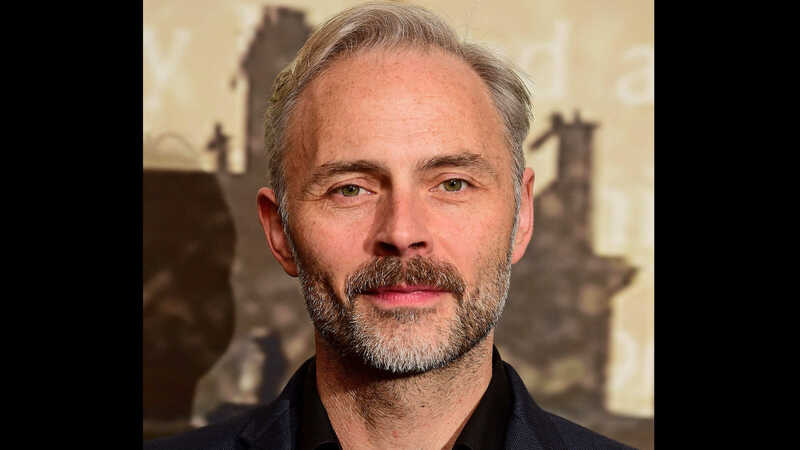 Actor Mark Bonnar’s chiseled face and bright accent may feel familiar to some MASTERPIECE viewers–He appeared in The Paradise, Season 1 as philanthropist Peter Adler, and then later in Home Fires as Reverend Adam Collingborne, the husband of Sarah Collingborne (Ruth Gemmell). 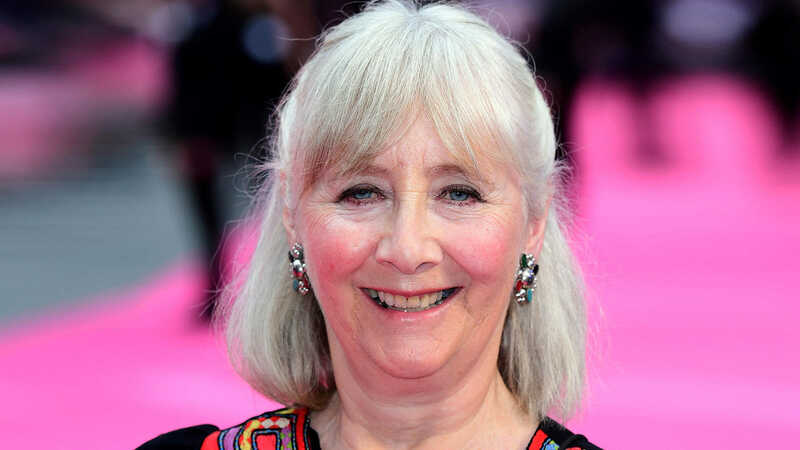 Gemma Jones offers a moving and nuanced performance as Claire Slater in Unforgotten, Season 1. Longtime MASTERPIECE fans may recognize her from The Duchess of Duke Street (Louisa Trotter) and The Spoils of Ponton (Fleda Vetch). Mystery! fans have seen Jones in The Lady Vanishes, Unsuitable Job for a Woman and an episode of Inspector Lewis. 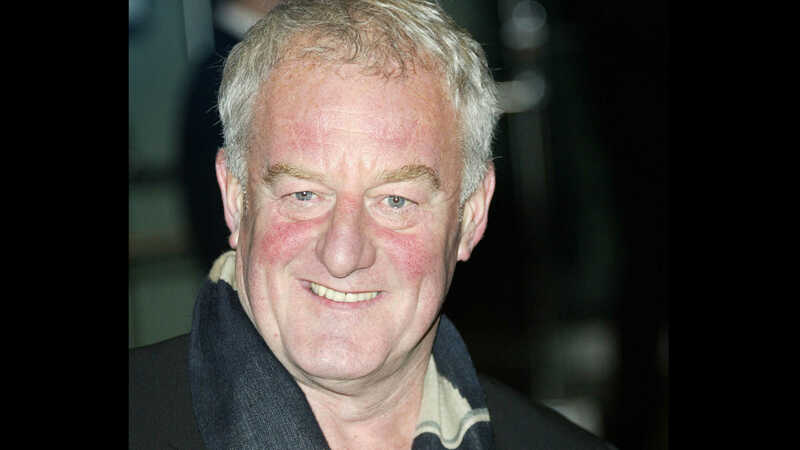 mp_sf_list_0_description: Unforgotten Season 1's Father Robert Greaves is played by Bernard Hill, who was seen most recently on MASTERPIECE in Wolf Hall (2015), in which he played the abrasive Duke of Norfolk. No stranger to playing imposing figures, Hill also starred as hardened convict Abel Magwitch in Great Expectations. One of Hill's first appearances on MASTERPIECE, and indeed one of his first roles, was in the popular production of I, Claudius, starring Derek Jacobi. 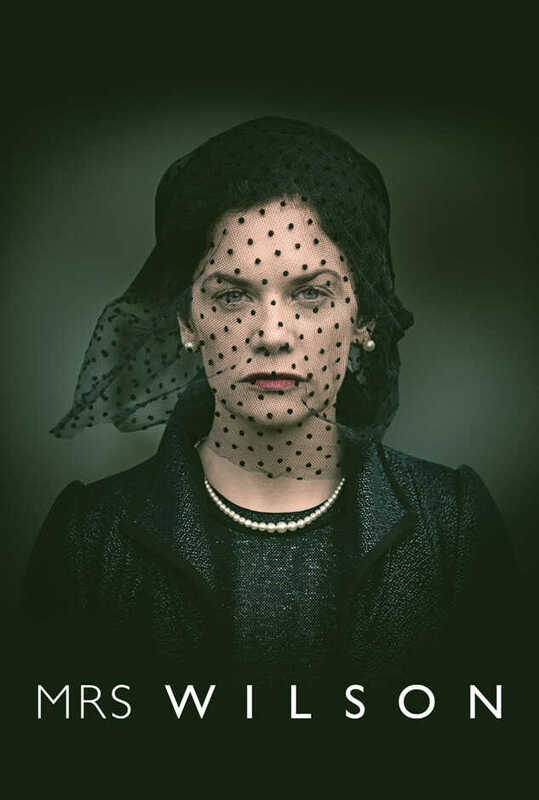 mp_sf_list_1_description: One of the many interconnected stories in Unforgotten, Season 1, is that of Lizzie Wilton--a compassionate caretaker with a complicated past life. If her story tugged at your heart strings, you may have wondered where else you have seen the actress who portrays her. Most recently on MASTERPIECE, Ruth Sheen appeared in Prime Suspect: Tennison as the polyester-clad, rough-around-the-edges matriarch Renee Bentley. mp_sf_list_2_description: Season 1 of Unforgotten includes politician Sir Phillip Cross' attempts to cover up elements of his past, but there is no hiding this beloved MASTERPIECE actor, Trevor Eve! Eve is likely most recognizable to MASTERPIECE audience members from his role in Framed, in which he played museum director Quentin Lester. 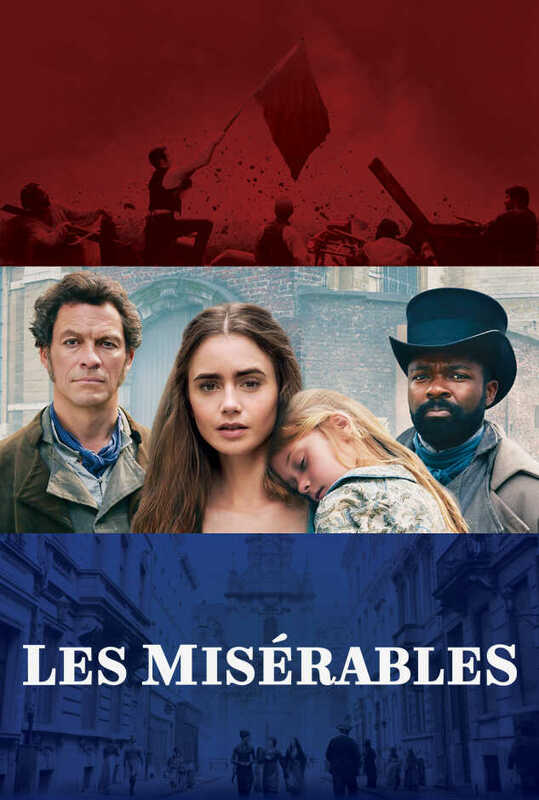 Longtime MASTERPIECE viewers may also remember Eve as David's cruel stepfather, Murdstone, in David Copperfield, alongside Daniel Radcliffe and Downton Abbey's Maggie Smith, and as Duncan Matlock in The Politician's Wife. More recently, he appeared in Death Comes to Pemberley as uncompromising magistrate Sir Selwyn Hardcastle. mp_sf_list_3_description: Avid MASTERPIECE fans may have recognized well-meaning parishioner Sheila from Season 1, although they may have expected her to exclaim, "What the Dickens!" That's right--actress Tessa Peake-Jones also plays Sidney Chambers' grumpy housekeeper Mrs. Maguire on Grantchester. mp_sf_list_4_description: Unforgotten Season 1 is a regular Grantchester reunion! Sir Phillip Cross' son, John Cross, is played by none other than Tom Austen--recently seen in Grantchester, in which he plays Amanda's husband, Guy Hopkins. mp_sf_list_5_description: English actor Tom Courtenay--who plays suspect Eric Slater in Season 1--is likely very familiar to British drama fans, having been on screen since 1956. MASTERPIECE fans no doubt fondly remember him as Mr. Dorrit, Little Dorrit's (Claire Foy) father, in Little Dorrit (2008). mp_sf_list_6_description: Grace Greaves--the long-suffering wife of Father Greaves in Season 1--is played by actress Hannah Gordon. 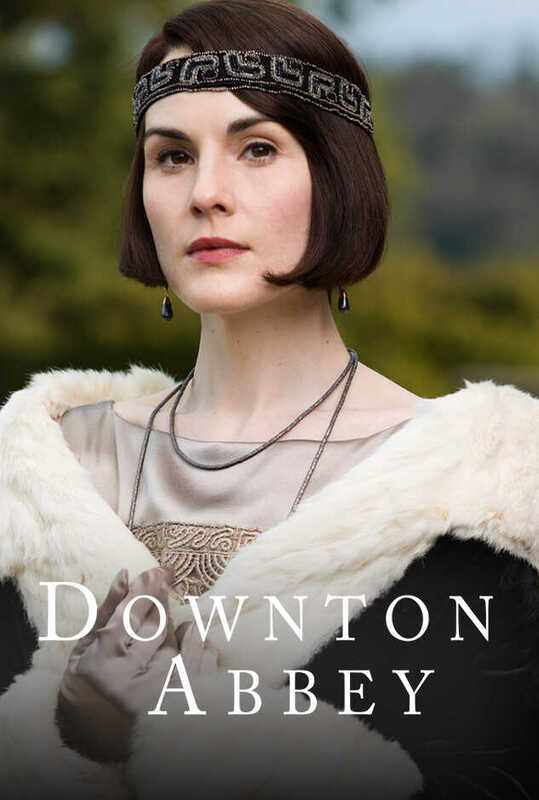 MASTERPIECE viewers may remember Gordon from the original Upstairs, Downstairs, in which she appeared as Viscountess Virginia Bellamy. mp_sf_list_7_description: In Unforgotten Season 2, Scottish lawyer Colin Osborne struggles to contain the trauma from his past. 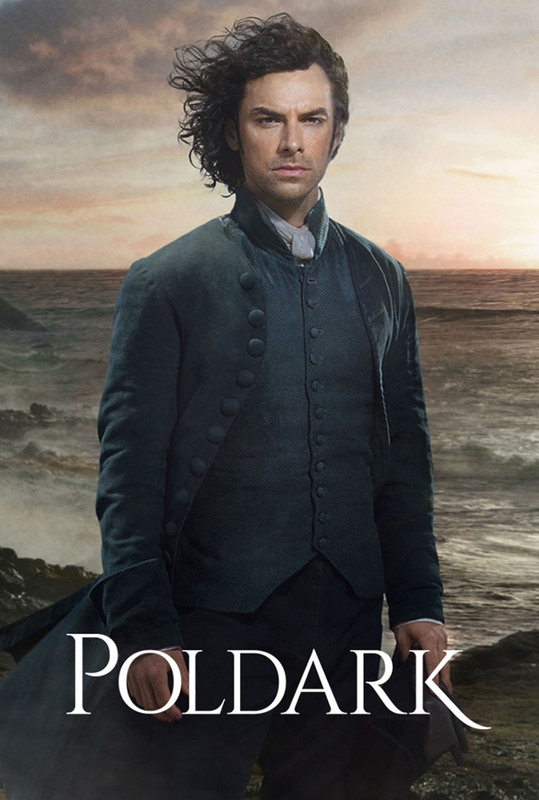 Actor Mark Bonnar's chiseled face and bright accent may feel familiar to some MASTERPIECE viewers--He appeared in The Paradise, Season 1 as philanthropist Peter Adler, and then later in Home Fires as Reverend Adam Collingborne, the husband of Sarah Collingborne (Ruth Gemmell). mp_sf_list_8_description: Gemma Jones offers a moving and nuanced performance as Claire Slater in Unforgotten, Season 1. Longtime MASTERPIECE fans may recognize her from The Duchess of Duke Street (Louisa Trotter) and The Spoils of Ponton (Fleda Vetch). Mystery! fans have seen Jones in The Lady Vanishes, Unsuitable Job for a Woman and an episode of Inspector Lewis.